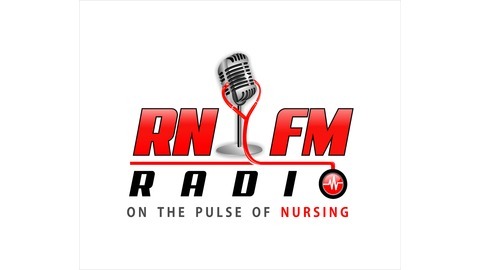 RN.FM is a revolutionary podcast for nurses and by nurses. 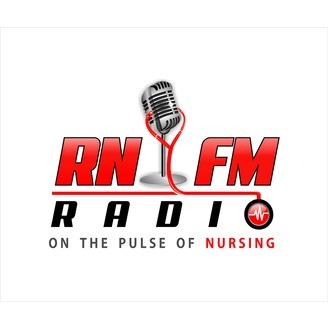 Our mission is to challenge and expand the common understanding of what it means to be a nurse. We're here to prove that you can be an ultra-savvy and innovative nurse, while making a huge impact in your own life as we help you triage and implement strategies that'll make a lasting impact on the endeavors you pursue. Nurses we know that you've got stories to tell. Whether that's clinical stories that you're sharing with the nurses you may be orienting, or whether it's a story that you're sharing with your patients as part of your education plan...All HIPAA compliant of course. Are you going to be at the NNBA conference in November? We are, and we've got a pre-conference event we'd love to invite you to. The Power of Podcasting. Need helping launching a podcast or taking it to the next level. We also have a podcasting community. Equipment resources can also be found at On The Pulse Media. You don't call or write anymore. Pop over to the Facebook listener group and let us know how you're doing. Great Content and Great Sound?